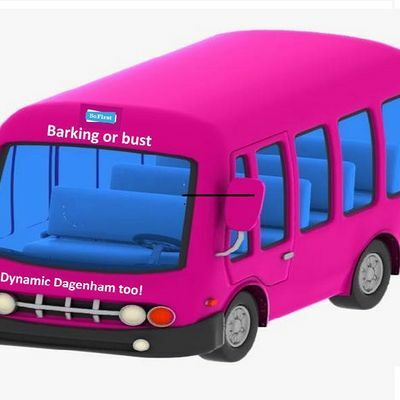 Barking and Dagenham is changing at an unparalleled pace. Where once there were Fords factories, now film studios are being built. And, where there were Abbeys, now there are artists' quarters. Our unique bus tour will give you the who, what, when, where and why of regeneration in London’s fastest growing borough. 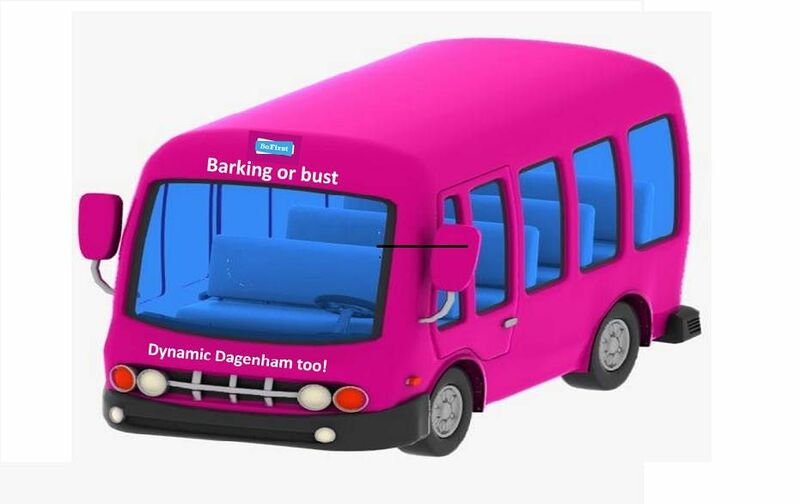 We will give you an insight into the fascinating history of Barking and Dagenham, and explain its fast-developing future, which includes 50,000 new homes and 20,000 new jobs within 20 years.